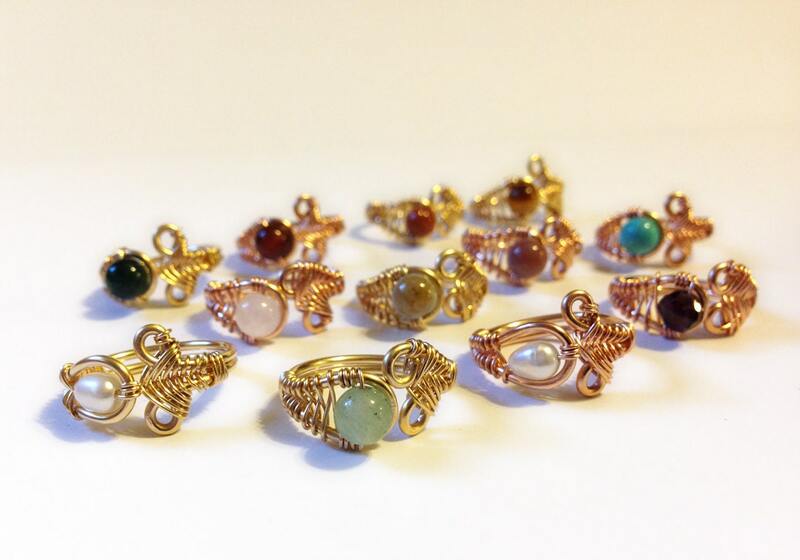 My filigree rings have been one of my hottest items for the past two years. 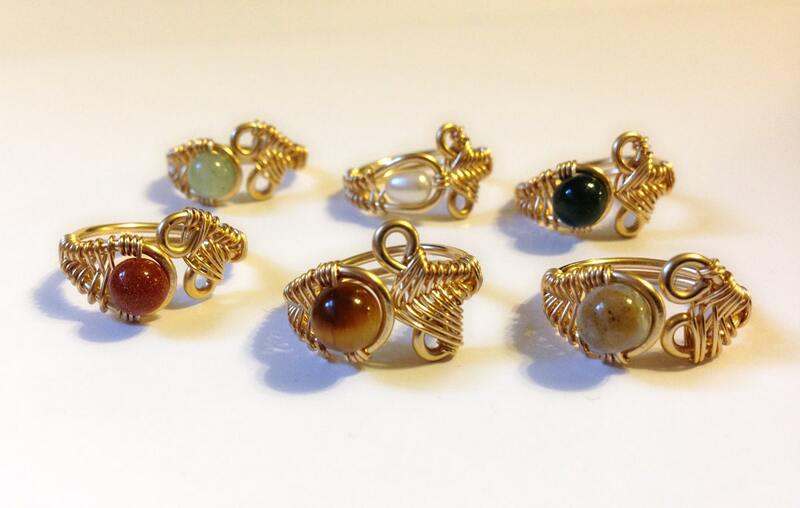 This variety is warm toned and beautiful gold filled in 14k yellow or rose gold. Have questions about gold filled items, please message me. 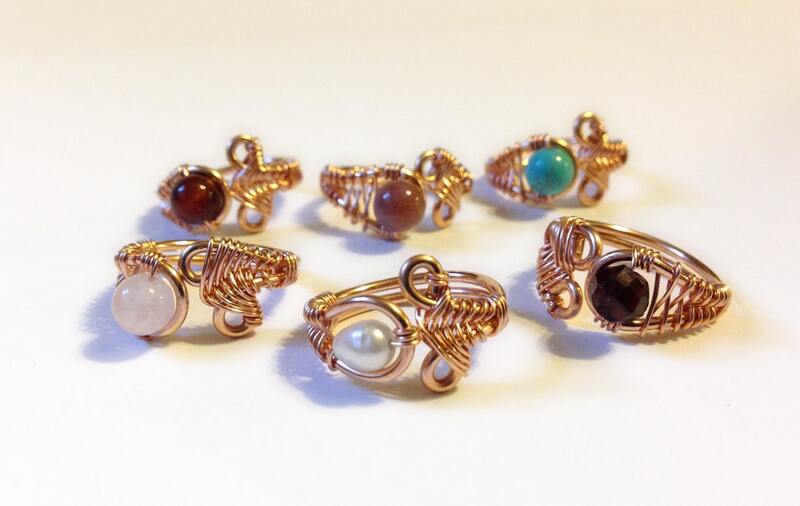 These come with your choice of stone or pearl focal beads. 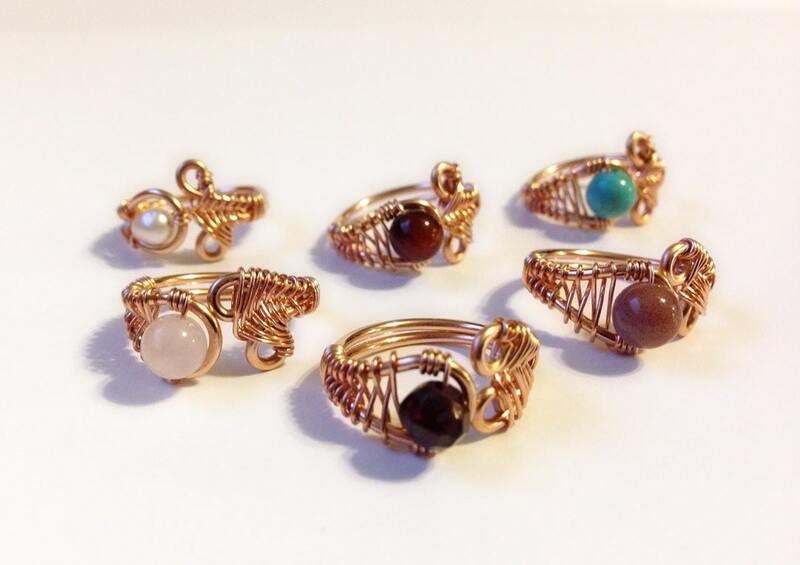 These rings are adjustable (can be pulled open or pinched closed) comfortable and oh so pretty with anything. The focal beads are 6mm. Choose yellow gold or rose gold from the dropdown menu. 1st photo shows both varieties next to one another. Second and third photos show rose gold. 4th photo shows yellow gold.